If you want a premium full-size sedan with luxury features, but without the luxury badge, you are probably looking at the Toyota Avalon or Buick LaCrosse. But what if I told you there is another option that may be an even better bang for your buck? 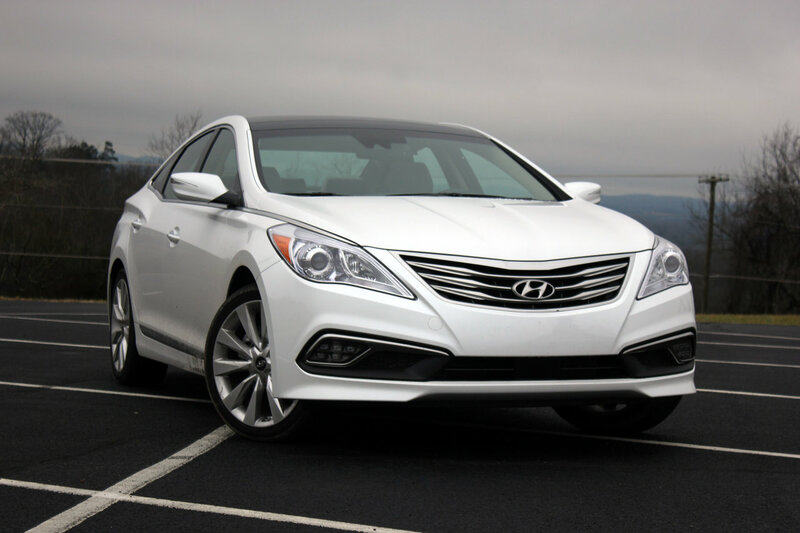 Meet the 2016 Hyundai Azera Limited. 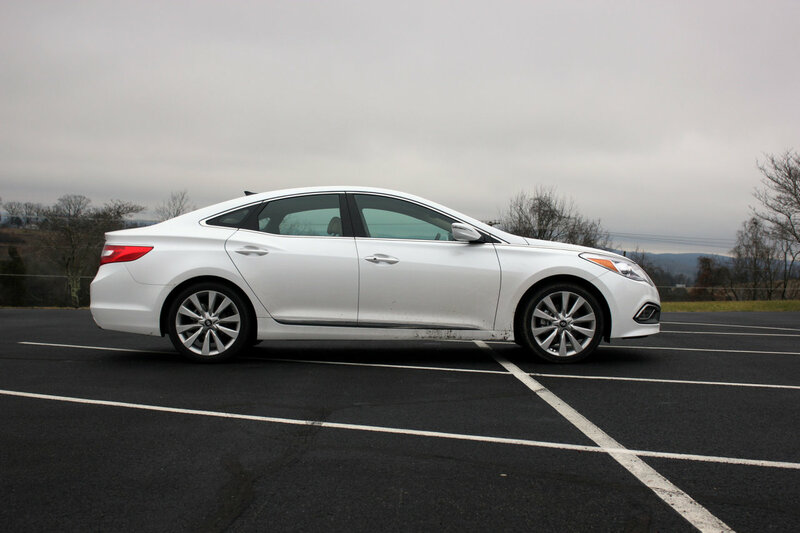 In true Hyundai fashion, the Azera Limited is sized almost exactly like its competitor the Avalon, but it offers more total interior space, trunk space, and horsepower, all at a slightly lower price. Hyundai is a brand built for the modern age. It trumps all comers on paper, winning the war of internet research. But do all these numbers add up to a car that is more comfortable, of higher quality or better to drive? I spent a full week flogging the Azera to find out. On the design front, the Azera follows the general design language of the Hyundai family, but it’s a little softer and more luxurious, better fitting the market it’s aimed at. 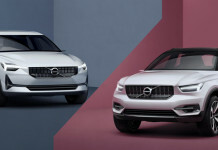 The aggressive lines and swooping cuts have been smoothed out to create a more modern and interesting car that should age better than some of Hyundai’s other models. It still doesn’t have the subtlety of some of the competition, but it is handsome in its own way. The interior feels much the same way. 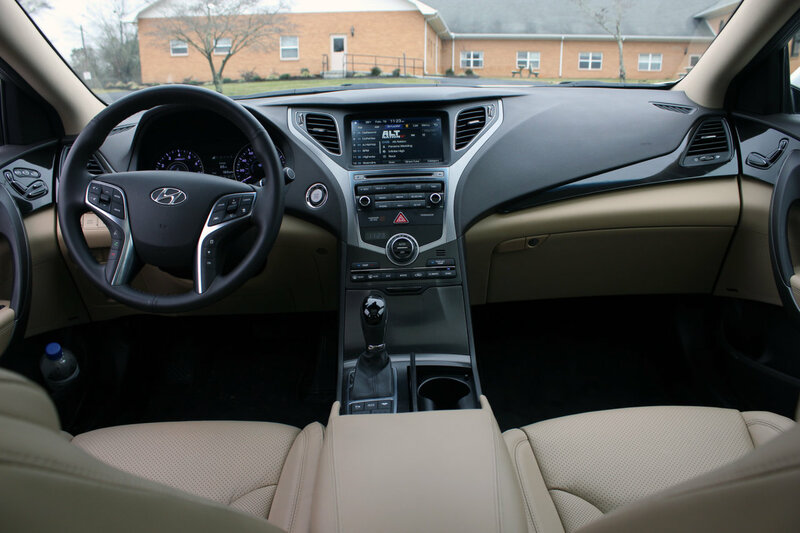 It is instantly obvious that you are inside of a Hyundai based on the general design and layout, but everything feels a bit nicer and more refined. The materials are higher quality, the leather is softer, and the fit and finish is nearly perfect. 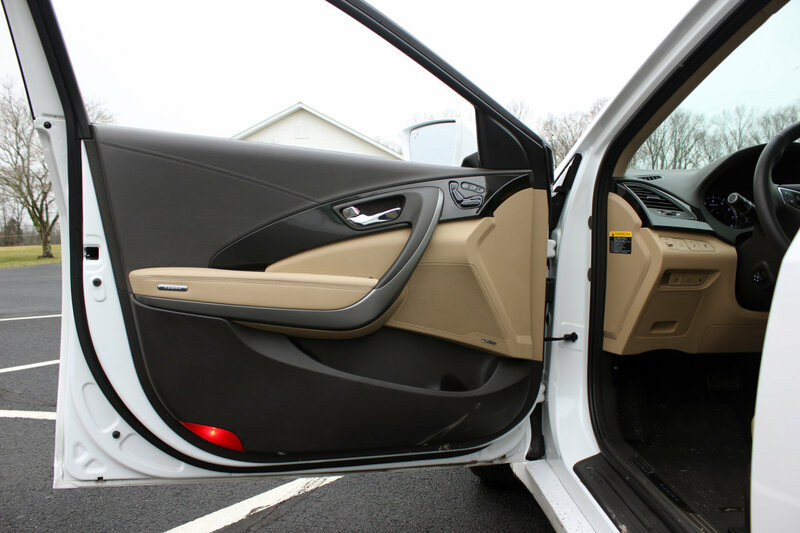 The multi-color interior with its various shades of beige, brown, black and silver sounds like a bad idea, but the execution of the various colors together looks great in person, and it provides some interesting visual dynamics that feels modern and high-class. 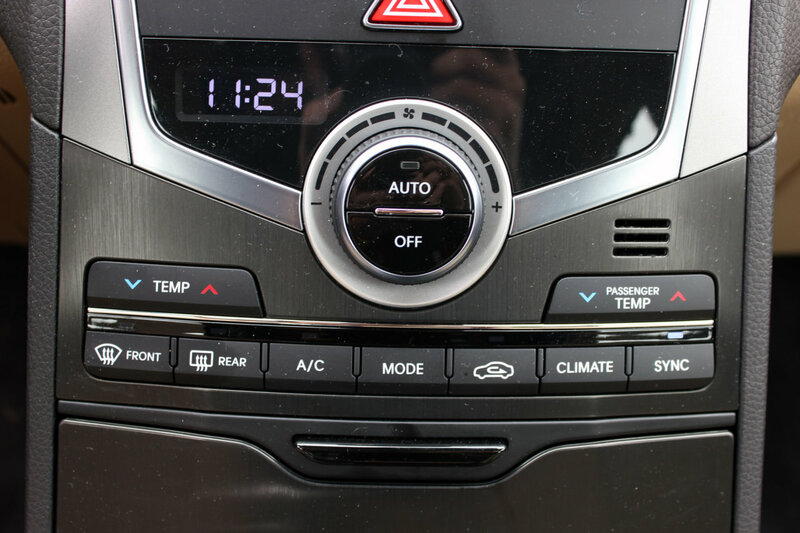 That said, the ancient-looking digital clock slapped into the dash near the climate control feels like an afterthought, and it ruins the flow and design of the center stack. 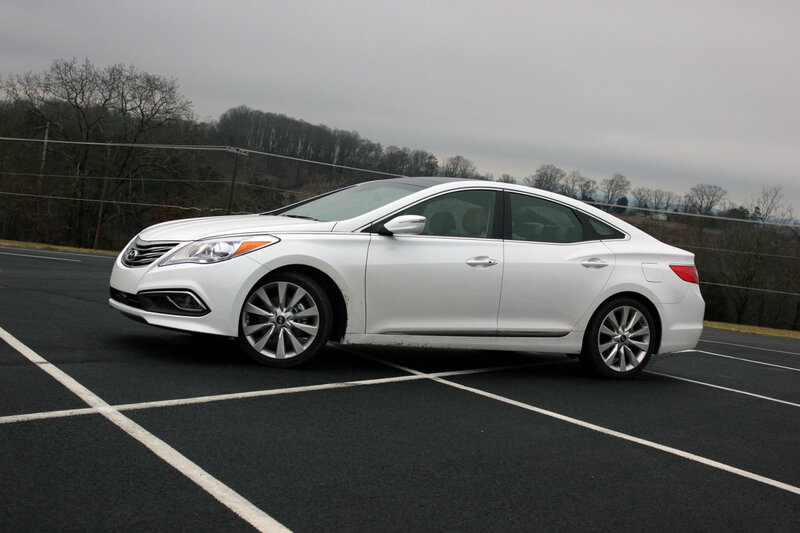 As far as equipment is concerned, the Azera is loaded with basically ever feature Hyundai offers. The leather seats are heated and cooled, the sunroof is built from a giant slab of glass that covers most of the entire cabin, and in the dash you’ll find a crisp 8-inch touchscreen infotainment unit loaded with SiriusXM, navigation, Pandora, SoundHound and Bluetooth. Getting the sound from that head unit to your ears is a 550w Logic7 Surround Sound speaker setup from Infinity with 13 speakers and a subwoofer. 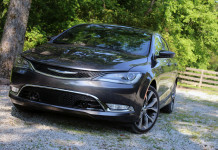 Motivating the Azera down the road is 3.3-liter V6. It may be the smallest engine in the segment, but the Azera manages to fall into the middle of the pack in regards to horsepower and torque. 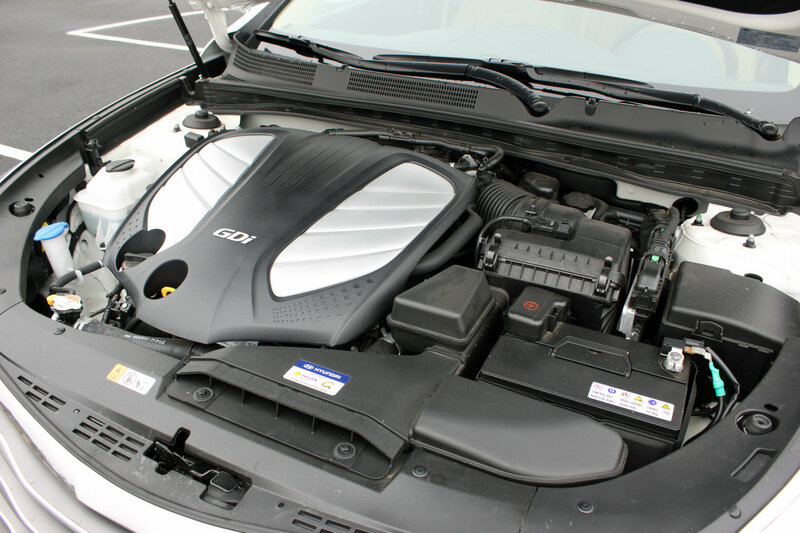 With 293 ponies under the hood, the Azera is more powerful than machines like the Avalon and Ford Taurus, but its lags slightly behind the Nissan Maxima and Buick LaCrosse. Its EPA-rated 20 city, 29 highway, 23 combined is also squarely average for the class. Managing the power from the engine to the front wheels is Hyundai’s own six-speed automatic transmission. 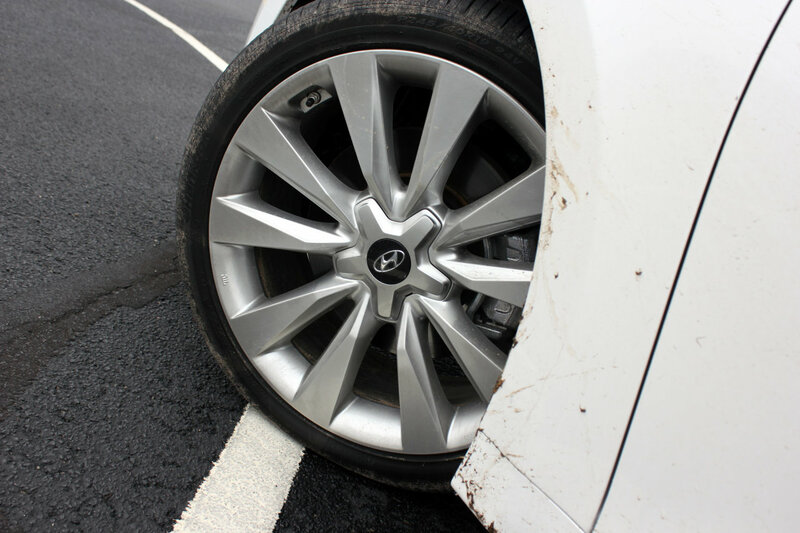 The driving experience of the Hyundai is particularly interesting to me. Thanks to the high-strung motor and relatively shorter gearing in the lower gears, the Azera feels more sprightly than I expected, but it doesn’t venture into the “sporty” zone like the Maxima. 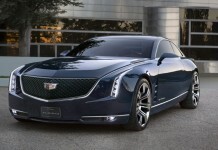 Rather it feels like it was aimed a slightly younger buyer than the LaCrosse and Avalon. The transmission itself is a perfectly serviceable unit. The shifts are not as quick as I would like, but they are smooth and the shift logic is nearly spot on, shifting exactly when I expect it to. The real area where the Azera underperforms for me is handling. This seems to be a constant problem I have with Hyundais, but the standard suspension tuning feels too busy and compromised for me. The Azera tries to toe the line between agility and comfort, and it doesn’t seem to get either end of the spectrum quite right. Rather, it’s a car that isn’t overly comfortable on the highway, but it’s also too wayward in the corners. I would love to see Hyundai commit to one side of the handling dynamics spectrum and really focus on that. The current setup isn’t doing the Azera any favors. The Hyundai Azera occupies a very interesting position in the marketplace. There are plenty of options out there for buyers who want a large luxury sedan with machines like the Avalon and LaCrosse offering incredible comfort and refinement, and for buyers who want a little more “fast” with their comfort, the Maxima is happy to step up to the plate. The Azera is stuck in the absolute middle of these two extremes. 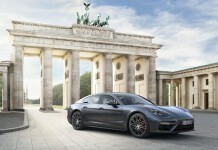 It’s neither an all-out luxury machine, nor a performance oriented sedan with high levels of refinement. Because of its strive for balance and lack of focus in the established market, the Azera comes off feeling little more than mediocre. Indeed, there are no outstanding issues with the Azera that would prevent me from buying one, but there is also nothing about it that could be considered outstanding in general. 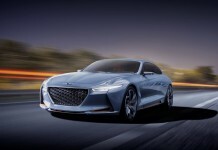 Hyundai is consistently making some of the best overall cars that are on the market right now, but they need to start honing in and focusing on what they want the brand to be. 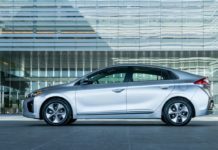 Hyundai is trying to compete with Tesla’s offerings in terms of looks and designing of their productline.